Comfort goes hand in hand with performance, so when youƒ_Tre surfing, kayaking, or participating in any water sport, make sure your gear gives you a breathable, dry feel. 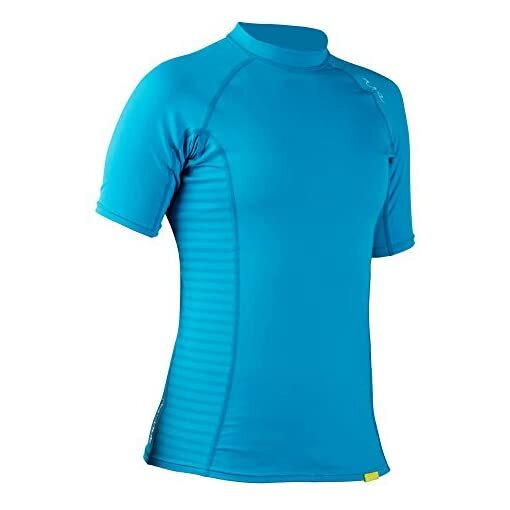 This rashguard is up to the task with moisture-wicking, stretch fabric that protects against UV rays and abrasions. Made out of a 6.3 oz. nylon/spandex blend. 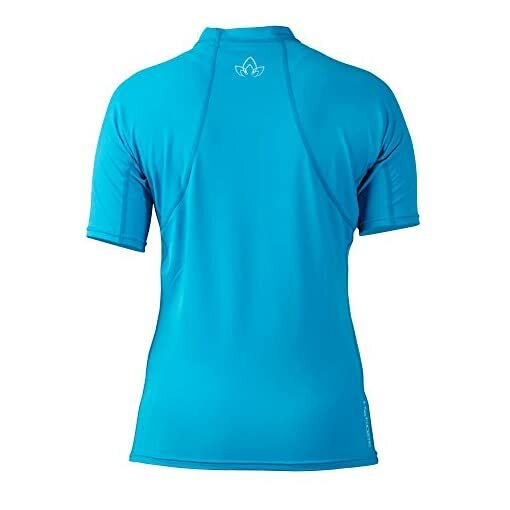 UPF 50+ material protects from sun and abrasions resulting from surfing, SUP, rafting, kayaking, and other water sports. Performance cut gives a full range of movement and adds comfortable padding to create friction-free zones. Material wicks away and dries moisture to keep you comfortable and cool. Option of threading to your boardshorts with the Hemloop to keep the rashboard in place. Wear alone in warm weather or layer with other garments for colder temperatures.